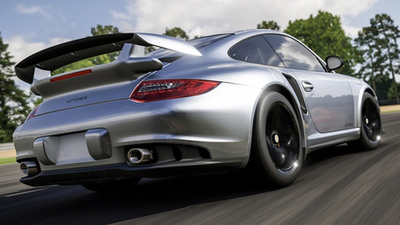 Microsoft pitched Forza Motorsport 7 as the ultimate automotive playset, and it's hard to argue otherwise. 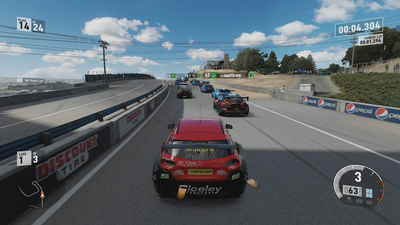 With enough cars to fill a dozen museums and the most generous selection of tracks to date in the series, the amount of driving, experimenting, and racing here is absolutely mammoth. Accessible as always for beginners but crammed with content targeted at lifelong car junkies, Forza Motorsport 7 is Turn 10's finest love letter to speed and style this generation, no matter what language you speak. Another handsome, well built and entertaining Forza rolls off the production line - though there are controversial changes under the hood. 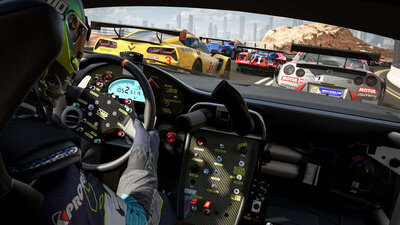 Light performance problems and a poor loot box system can't quite distract from Forza Motorsport 7's accommodating difficulty, stunning beauty, and lavish racing options. 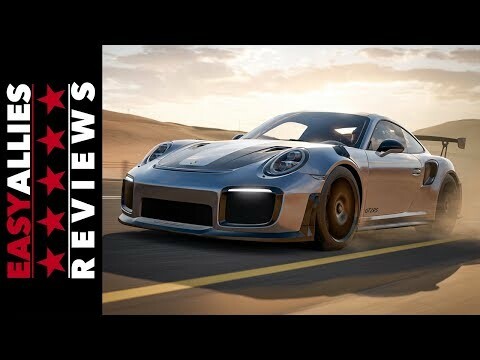 Is Forza Motorsport 7 worth playing in 2019? 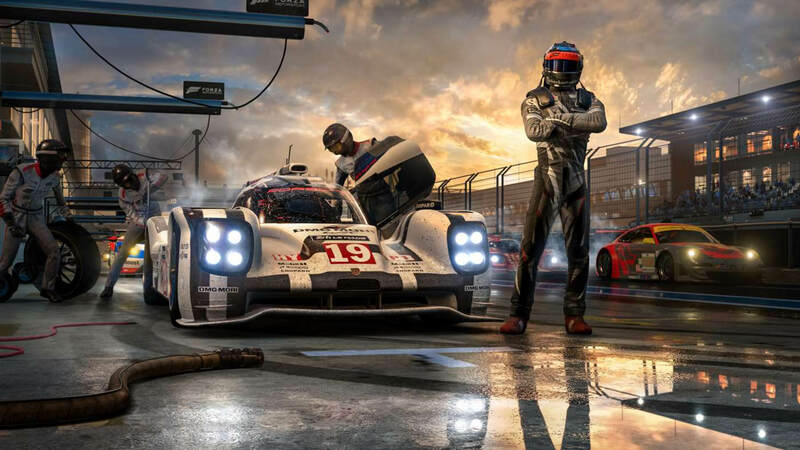 As talk begins to move towards the next Forza game, should you play Forza Motorsport 7 in 2019? Yes, you should. Let us explain why. Forza Motorsport 7's Race Regulations mode is ready for its first public test as Turn 10 prepares to flick the switch on the open beta. 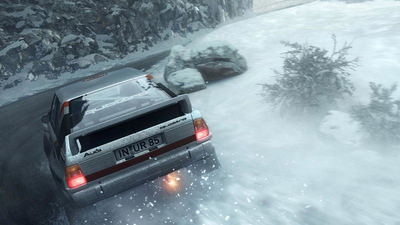 A few years ago, Dirt Rally surprised everyone with its challenging gameplay and tight handling mechanics. 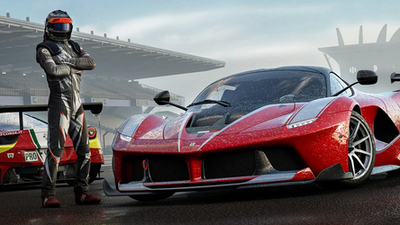 While the visuals may not have been on the level of a game like Forza Motorsport 7, the gameplay was loved by many. 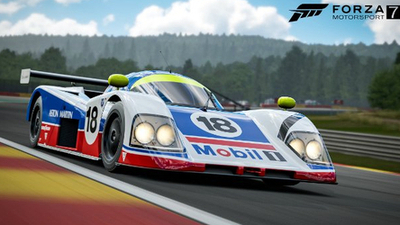 Update proclaimed as one of the biggest in Forza Motorsport history. 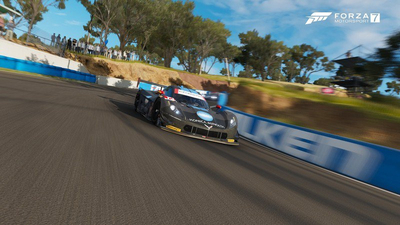 The Forza 7 August Update will introduce a new Aston Martin AMR1 Spotlight Car, as well as several new major features and improvements to the game. Paid tokens will also be kept out Forza Motorsport 7 and Forza Horizon 4. 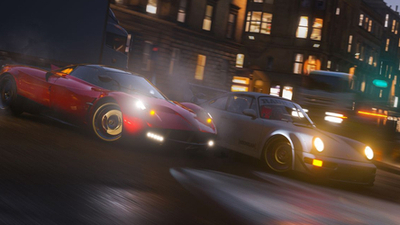 Prize Crates will be removed from Forza Motorsport 7 and not used in Forza Horizon 4, and paid tokens aren't returning.